Young Woman In An Airport Lounge Reading Book While Waiting For.. Stock Photo, Picture And Royalty Free Image. Image 81366790. 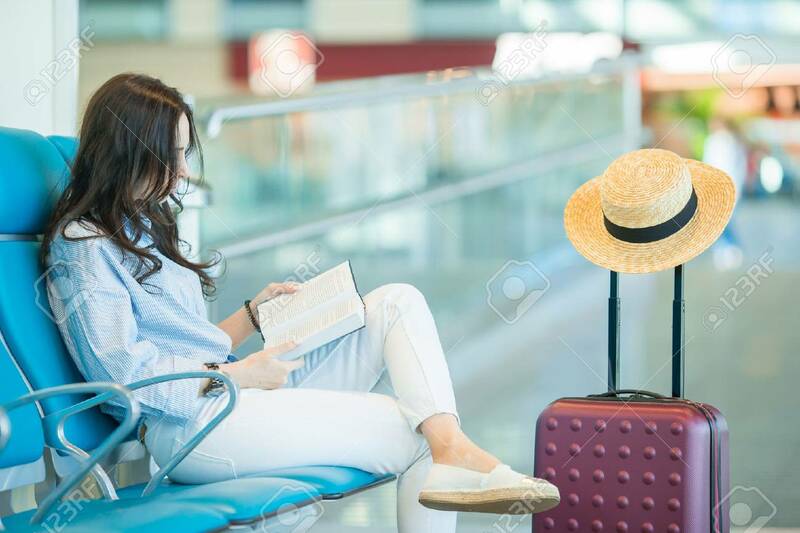 Stock Photo - Young woman in an airport lounge reading book while waiting for flight aircraft. Young woman in an airport lounge reading book while waiting for flight aircraft.